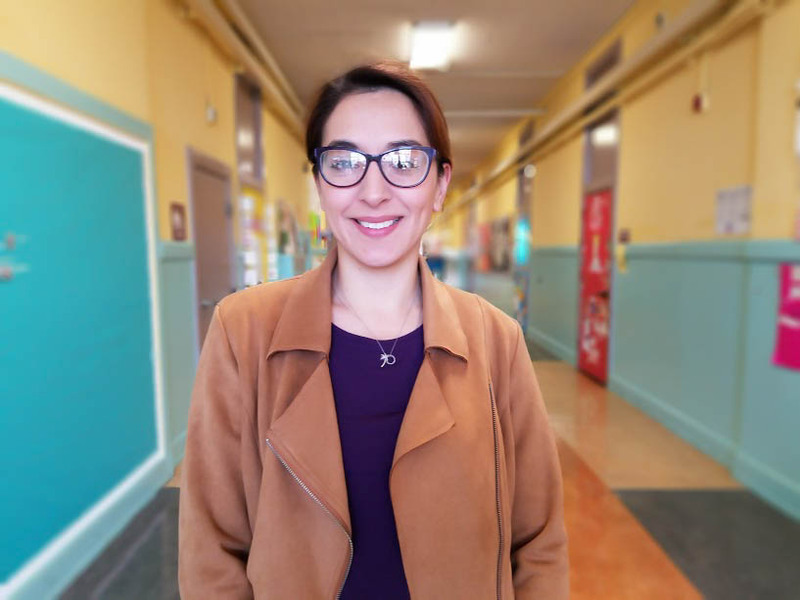 Gabriela López is running for the San Francisco Board of Education to bring her experience, knowledge, and commitment to all of our students, and to help address the challenges faced by our public schools. Gabriela López has worked in public schools for over 10 years. Starting her career as a para-educator, she went on to developing arts-based professional development for educators. Gabriela now teaches a 4th-grade bilingual class at Leonard Flynn Elementary School, a SFUSD public school in the Mission District of San Francisco. As a strong member of her school community, she brings arts education to the classroom and her school. She also works closely with families doing home visits and parent/student workshops. Gabriela López is a teacher leader. She is the union building representative at her school for United Educators of San Francisco and is one of the core organizers for Teachers 4 Social Justice. She has a firm understanding of the needs of students, families, and teachers, and works to create a community of learning and professional growth for educators, around the Bay Area. Gabriela López also volunteers as a teacher at San Quentin State Prison with the Academic Peer Education Project, where peer educators who have earned their Associate's degrees design curriculum and teach college prep classes for men preparing for the GED. She is working to build a strong foundation for incarcerated students to feel empowered by education and strengthen their knowledge, skills, and abilities to be successful in and out of the classroom. Gabriela López knows firsthand the challenges in public education and works tirelessly to confront them every day in her classroom and her community.